The PG96 is highly recommended for nightclubs and venues up to 2,000 capacity. 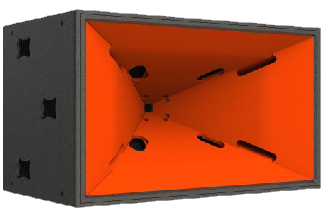 With its high output and wide coverage, this 4-way power house has 11 drivers in a single horn, and is available in custom colors and finishes. 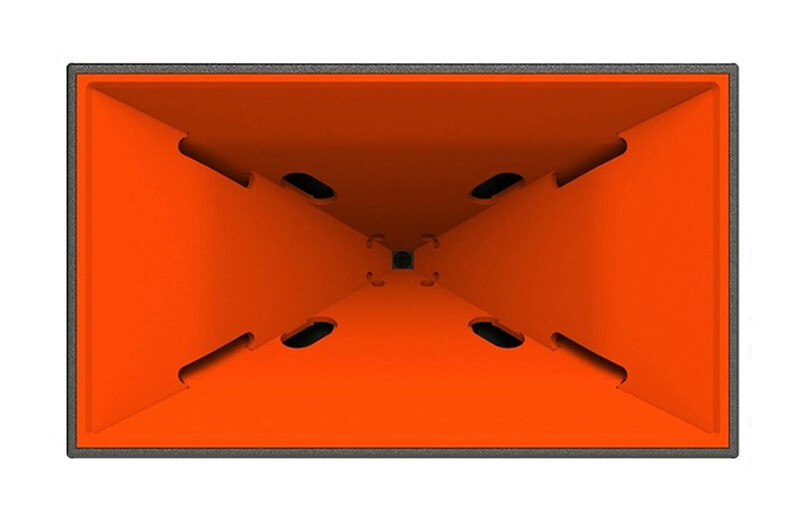 When combined with any of our subwoofers it creates a system in a league all of its own.